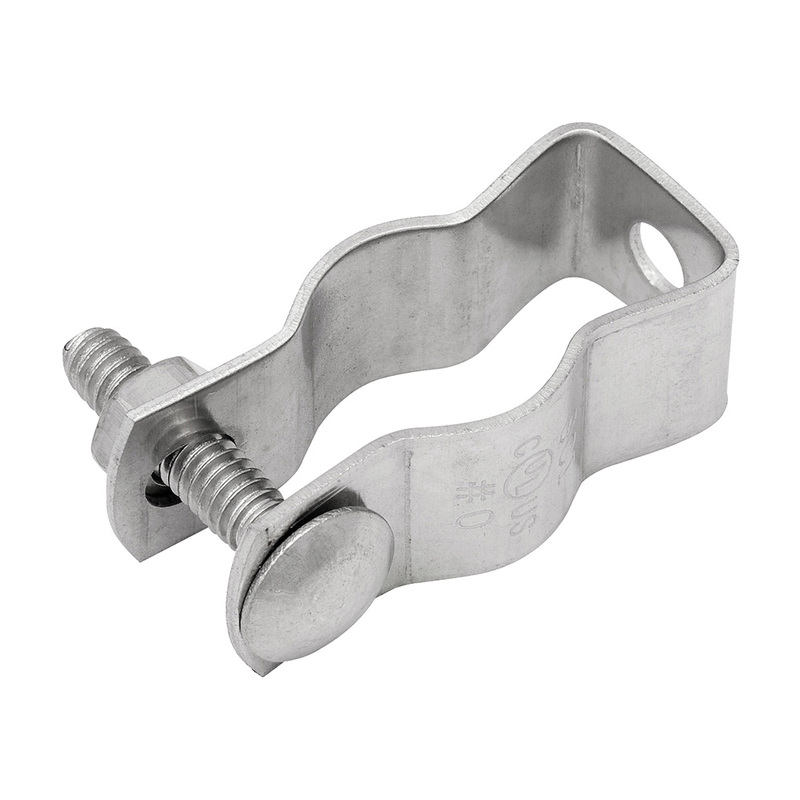 Results for "stainless steel fittings"
Bridgeport's Patented Universal Clamp Straps are now available in Stainless Steel. 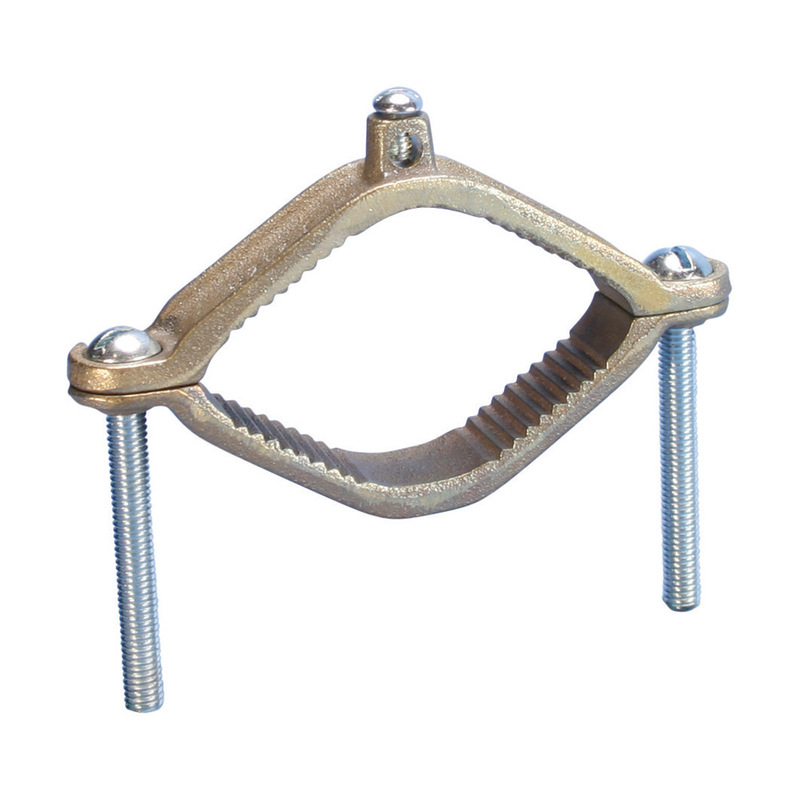 The are great for multiple trade sizes and conduit types, especially when running conduit or cable in wet locations! 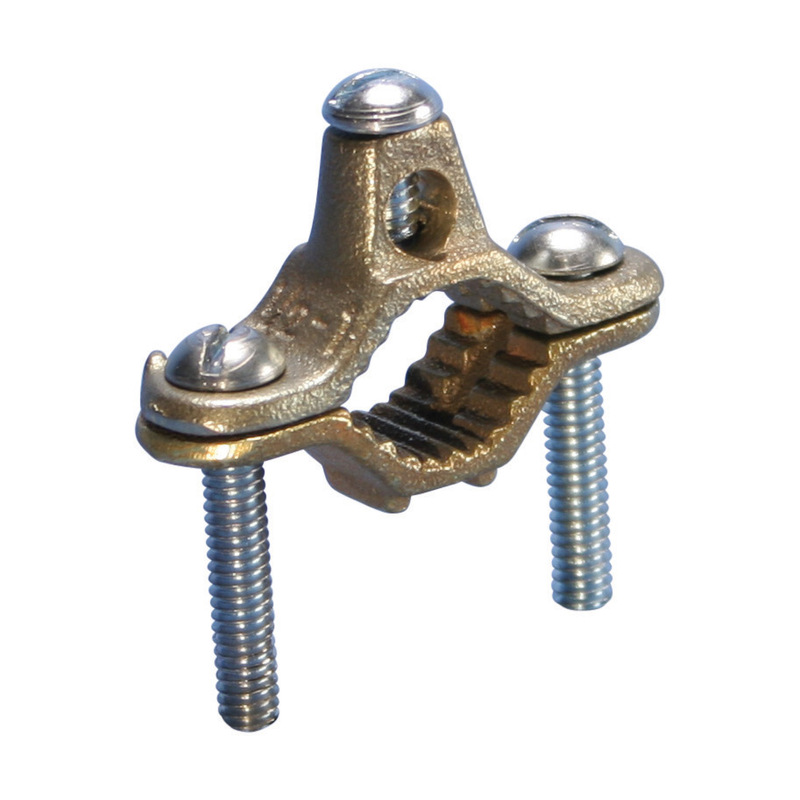 Rigid Fittings Stainless Steel Drain Adapters from Thomas & Betts facilitate moisture drainage from electrical systems in ordinary locations where threaded connectors are not possible. They provide drainage of accumulated moisture in stainless steel enclosures with non-threaded connections, without the need for unsafe and cumbersome welding or improvised breather lines for caulking.